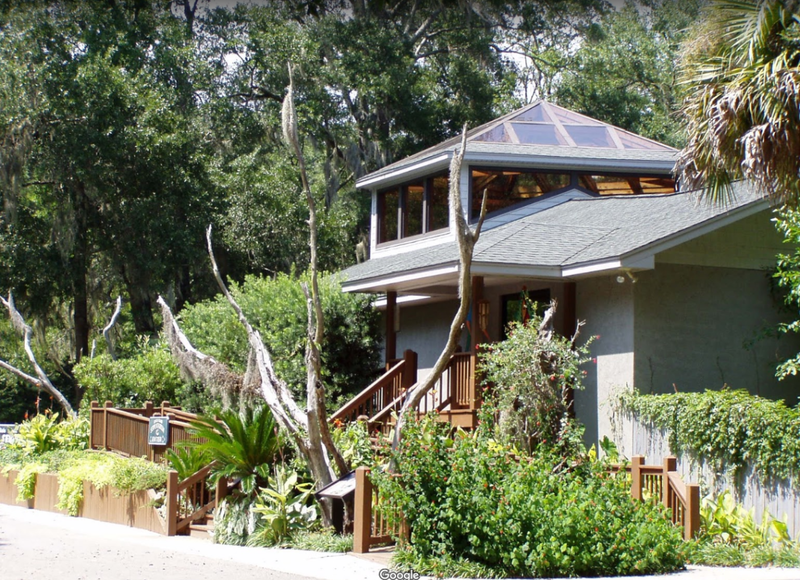 The Edisto Island Serpentarium has become a staple on Edisto Island, and is a must visit for anyone visiting the area. Where else but on Edisto Island can over 50 years of wildlife adventure and experience be found. Open to the public since 1999, the Edisto Island Serpentarium combines a modern indoor showcase with a very real outdoor garden. 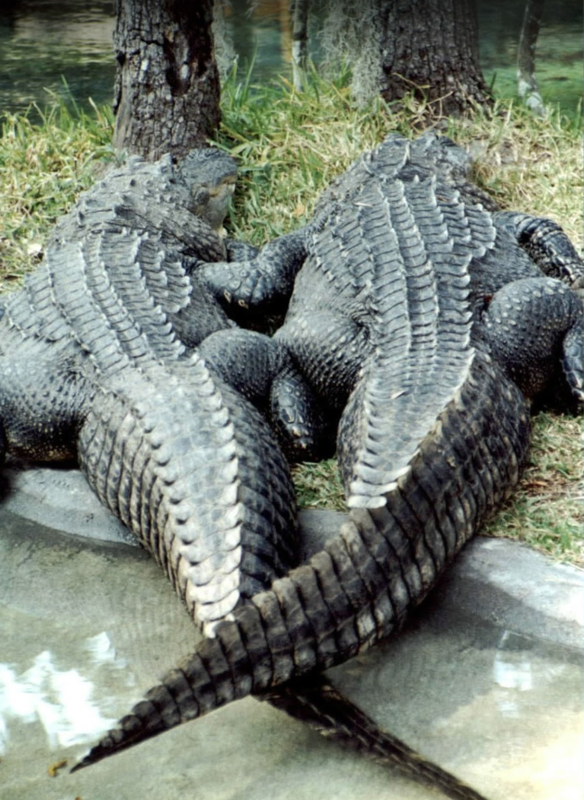 They both house a wide range of reptiles collected and indigenous to the southeastern United States. 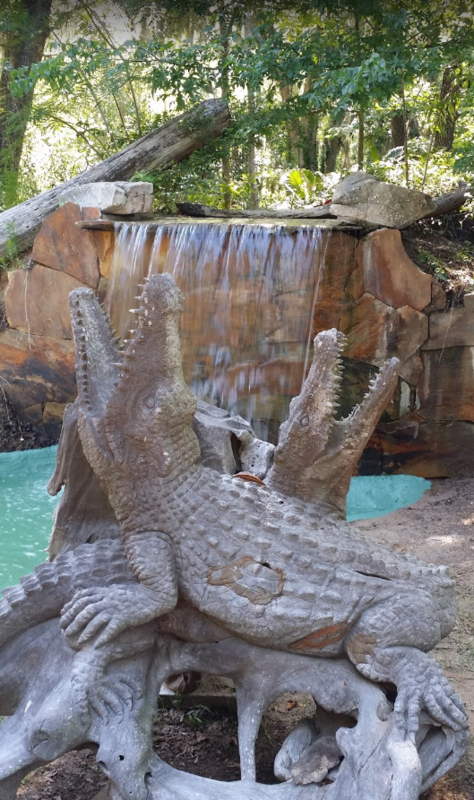 The outdoor gardens at the Edisto Island Serpentarium host reptiles displayed without glass barriers, viewable by all who look over low-walled enclosures. 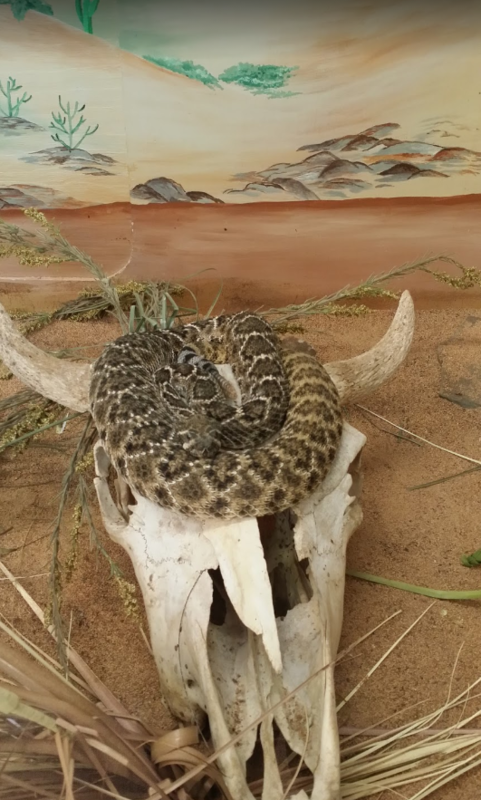 Experience snakes living in streams, climbing trees or basking on stumps or logs exactly as they would be seen if encountered in the wild. The experience is very much like encountering wildlife in a natural habitat. 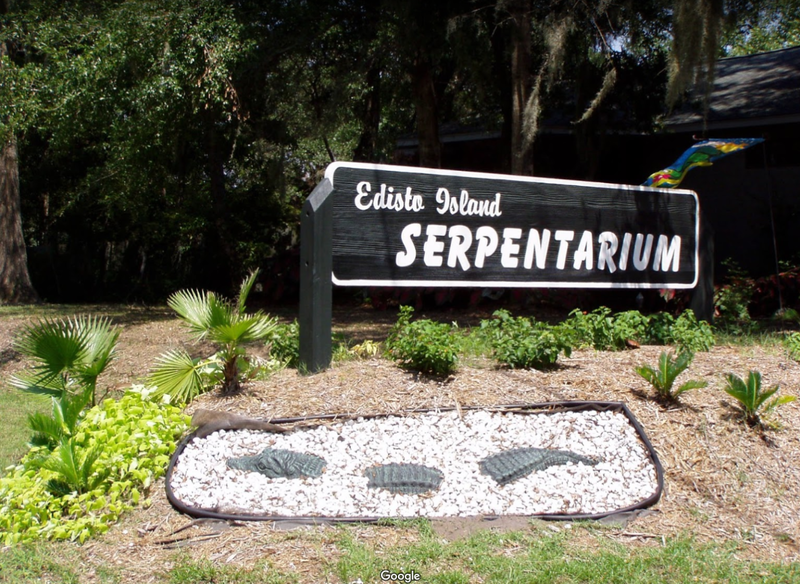 If you are visiting Edisto Island or Edisto Beach, make sure you stop by the Edisto Island Serpentarium. It will be worth your time. Hours: – Monday to Saturday: 10 – 6 pm and sell the last ticket every day at 5 pm.